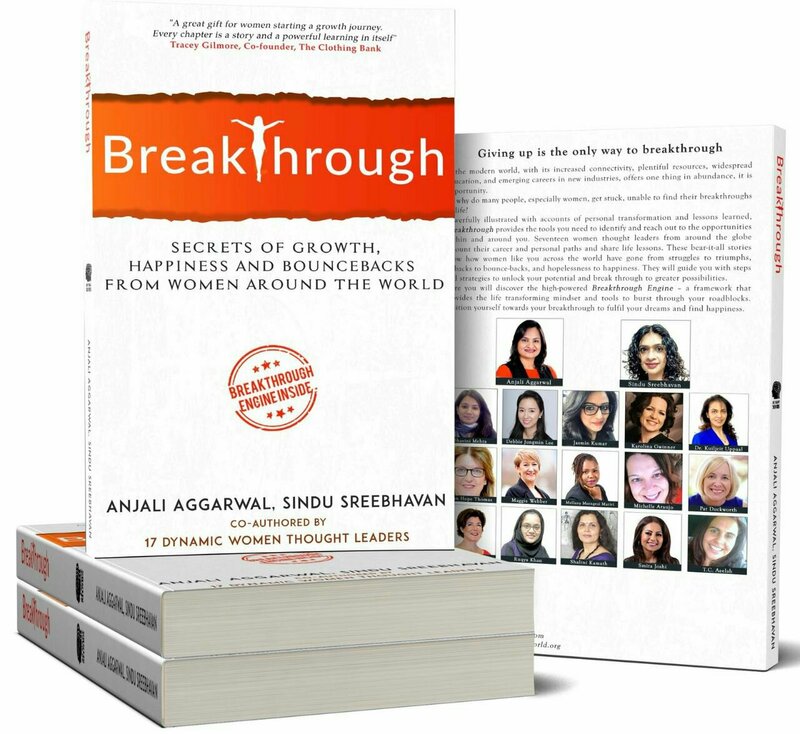 I’m so excited to let you know about our book *Breakthrough* It’s a book I co-wrote with 16 other women. It’s a not-for-profit book with all its profits to go to causes and organisations that help women and children in need. Our first beneficiary is Protsahan India Foundation. The book is on Amazon now at https://www.amazon.com/dp/B07BLXX9Q9. The ebook is only 99 cents. Look forward to your support in buying the book and spreading the word. Currently it’s #1 new release and #2 in its category in the bestseller list. If you think it would benefit someone else as well, there’s an option to gift as well, on Amazon.